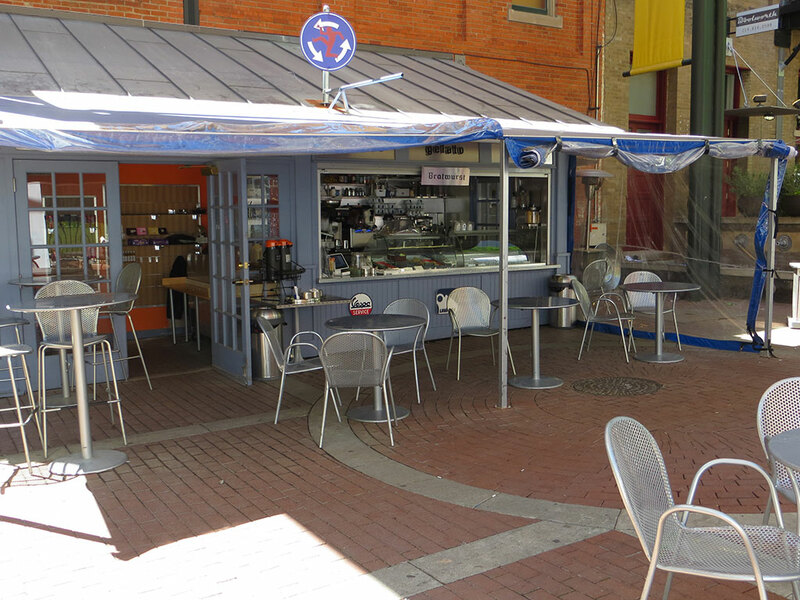 Stroll down the bricked walkway between Elm and Main streets next to the giant eye to find a small, outdoor venue named Cafe Strada. Beyond the coffee, cappucinos and gelato, you will find sandwiches and some other lighter fare at this cafe. The Italian heritage of Cafe Strada’s owners reflect across the menu, location and decor. Don’t be surprised to hear Italian spoken at tables and Ducati motorcycles parked nearby. Grab an afrogato (espresso shot poured over ice cream) and take in some of the finer people-watching of downtown Dallas next to the all-seeing eye. Editor’s note: Explore more downtown Dallas coffee options in our interactive guide.